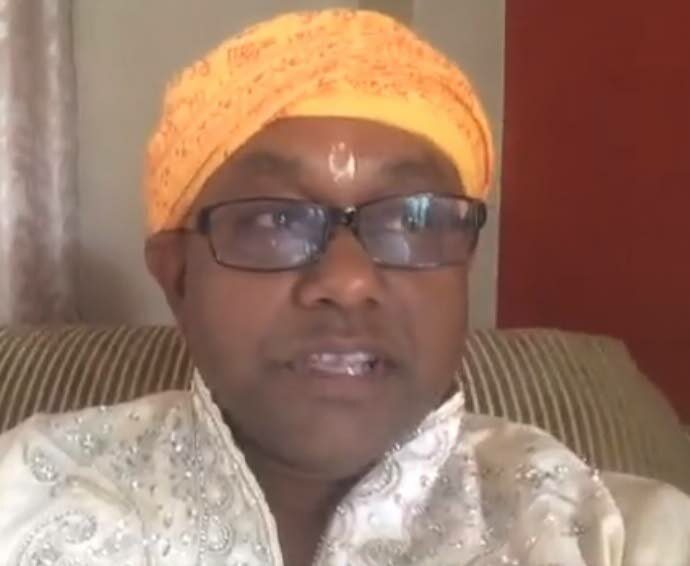 In a letter dated July 16, Maharaj recalled that Imbert telephoned and promised to meet with the religious organisation to discuss the property tax as it related to home temples. “On that occasion you indicated that you will meet with us in three weeks, to discuss the issues in more detail and address concerns. "Since then I have emailed your office requesting a suitable date and time for said meeting. To date I have had no response regarding the proposed meeting,” Maharaj said in the letter to Imbert. He said that in the intervening period, the valuation process for implementation of the tax has begun and several members of his congregation have expressed concern whether there is a legal basis for valuators to dismiss structures including a home temple for exemption from paying this tax. “This issue remains one of deep concern and we wish this issue be resolved. My organisation’s anxiety to meet with you on the subject still remains of importance. If the government does not consider the concerns of the Hindu community important enough to discuss then please advise us of your decision to dismiss our anxieties. "I would not like to think that your word is meaningless and hollow, and that your offer to meet with our organization was merely a cheap political gimmick to diffuse adverse publicity,” he said in the letter. Maharaj said the organisation still remains optimistic that the meeting would take place and their concerns addressed. Reply to "Pundit writes Imbert on property tax meeting"